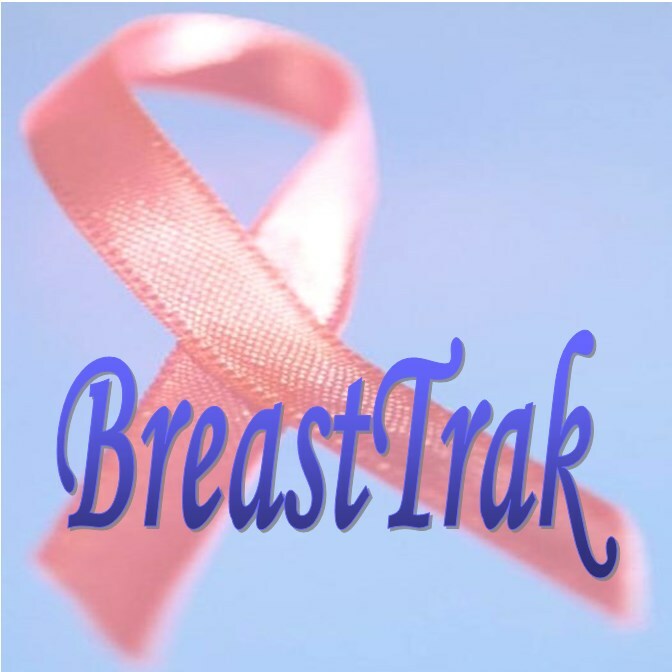 Started with research funding from the National Institutes of Health, and further development and clinical testing for several years, Jambeyang Research has launched its first commercial product: BreastTrak Breast Reporting & Tracking System, a flexible, easy-to-use, state-of-the-art electronic medical record solution for facilities that provide breast imaging services. 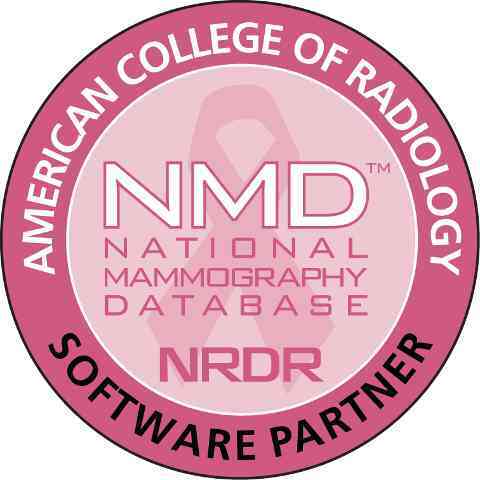 Jambeyang Research is proud to announce that BreastTrak has been adopted by a major teaching hospital in California. With our extensive experience in IT management and software system development in various business applications, we also provide consulting and programming services to your organizations.